Shops along Omotesando tend to be open daily from 11:00 to 20:00. 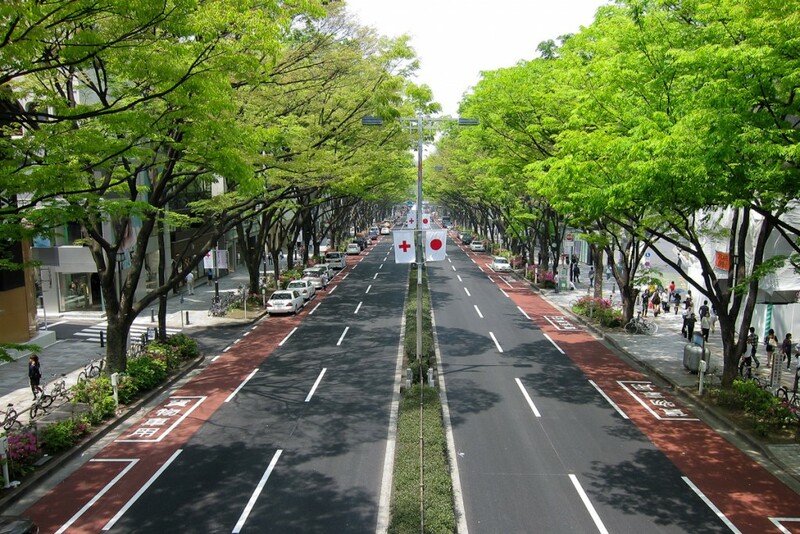 Referred to as Tokyo's Champs-Elysees, Omotesando is a one kilometer long, tree lined avenue, serving as the main approach to Meiji Shrine. Numerous stores, boutiques, cafes and restaurants, including several leading fashion brand shops, stand along the avenue. This area generally caters to an older and wealthier but there is something for everyone. A great day of shopping can be had & why not travel to & from Omotesando in one of our many prestige vehicles. Our english speaking chauffeur's can help you load up the boot with all your fantastic purchases. 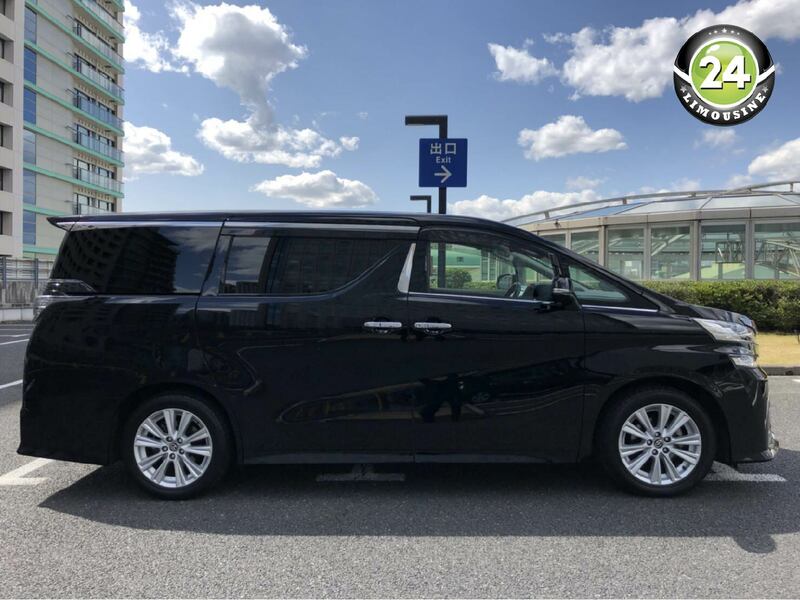 Contact 24 Limousine & one of the sales team will help plan your day in Omotesando.